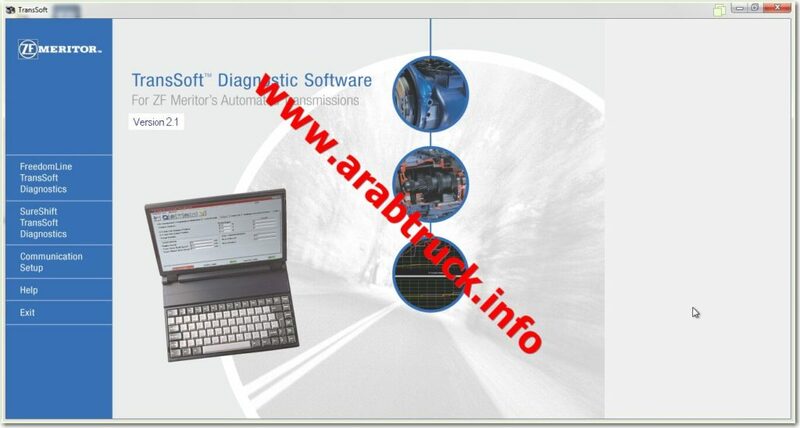 ServiceRanger is a PC software program developed by Eaton Corporation to diagnose and service Roadranger supported commercial vehicle components. 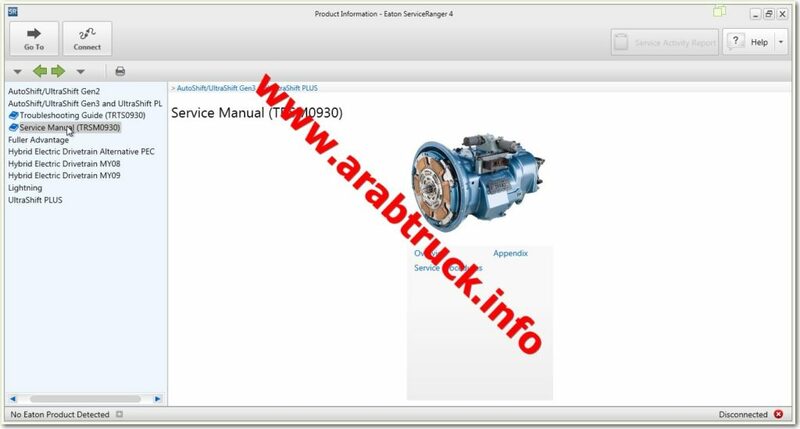 ServiceRanger is designed to communicate with vehicle component controllers via the vehicle’s diagnostic link connection. 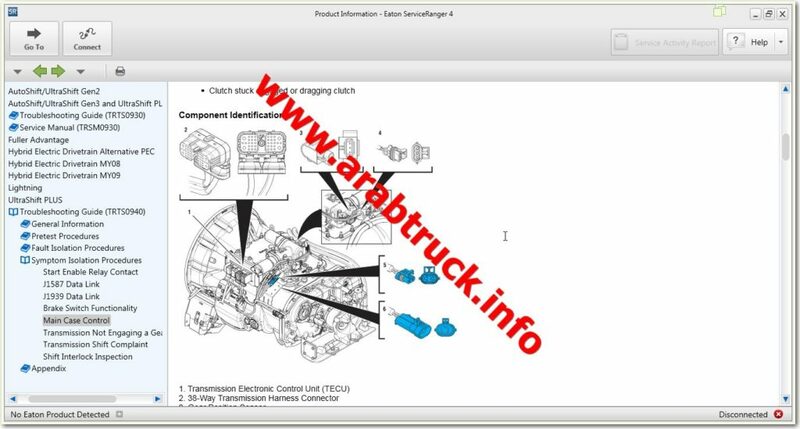 The program is designed to assist in the repair of transmissions of ZF Meritor LLC. clicking 2 times on any code. Codes can be saved to a file for later transmission by e-mail or print. Provides a variety of options for the withdrawal of information in the form of graphs. Create the log files for further analysis of the problems. Real-time monitoring of transmission parameters. Allows you to apply changes in calibration. Allows you to check kalibrovu. double-clicking on any code. Codes may be saved to a file for e-mailing or printed for faxing. Create logged files for analysis of intermittent issues. Provide for real time monitoring of all transmission parameters. be altered, a PTO be installed, etc.